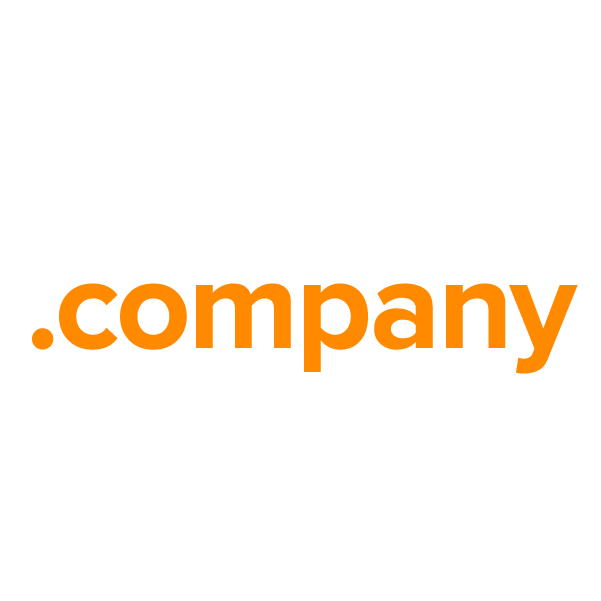 For businesses with "company" in the name, dance or theater companies, and other groups that identify as companies, this TLD (top-level domain) offers high visibility and targeted marketing power. Anyone may register this TLD for any use, making it ideal for a variety of applications. Secure your own relevant, memorable .company domain name through Namecheap and join the million-plus happy customers who already enjoy our stellar service and quality guarantee. Dynamic DNS support, WhoisGuard privacy protection, URL and email forwarding, and more included free.